You’re here because you want to know what the best settings for PUBG are, right? The short answer is that it depends on your preferences. Do you like great graphics? Then put the graphics settings on high. 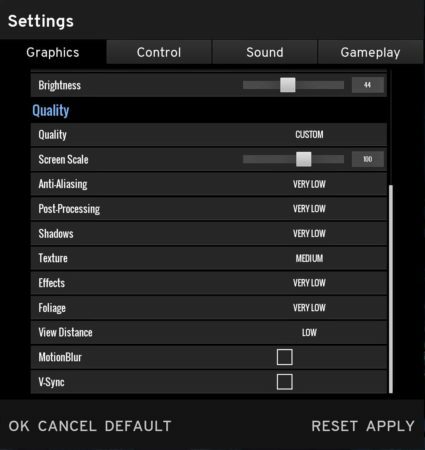 That’s actually the real best settings for you! 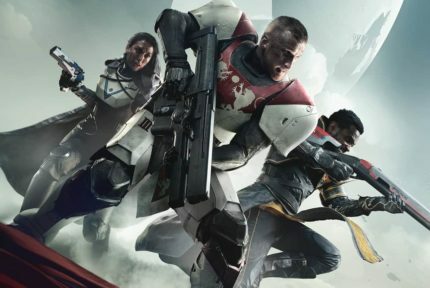 If you want higher FPS, which you probably do because the game is not optimized and you probably can’t get high frames per seconds, then this guide is for you. We have discussed the settings on this guide with the top professional players in the game and want to share our findings with the community. 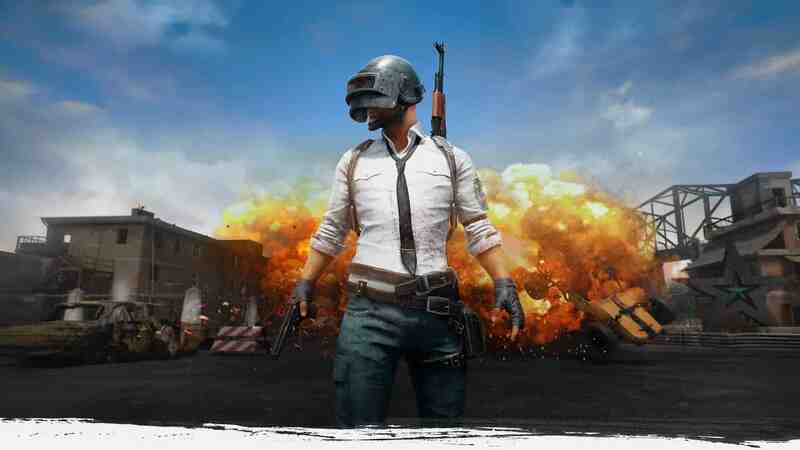 PlayerUnknown’s Battlegrounds (PUBG) has gained immense popularity since it went into Early Acces on March 23, 2017. The game is far from optimized itself, so you won’t be able to get high FPS (frames per second) even if you have a powerful card. 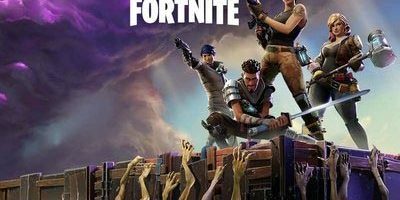 After following this guide, you will definitely get a higher FPS and therefore a smoother gameplay. We made this guide very simple and easy to follow. Using a laptop? Set it on High-Performance mode. If you have a NVIDIA graphics card, then follow the steps below to get a higher FPS. Open Program Settings and find TlsGame on the dropdown menu. If it can’t be found, press Add and find it. 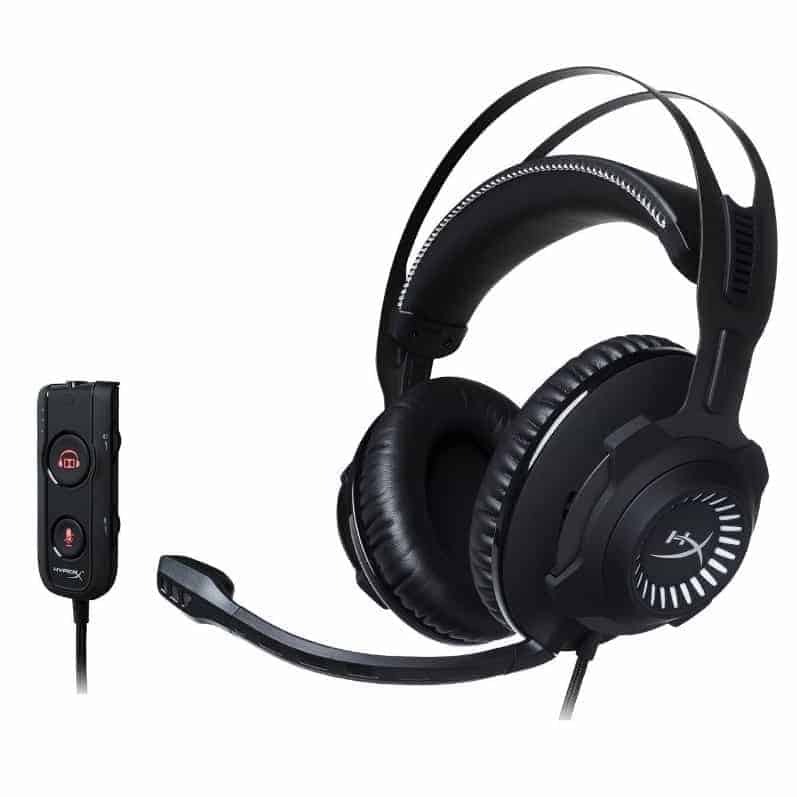 Set Preferred Refresh Rate to Highest available. Holding Q/E while shooting and moving can be difficult. Changing this to Toggle or DoubleTap lets you focus more on moving and aiming down your target, making these settings more desirable. This will improve inventory loading time and overall performance. 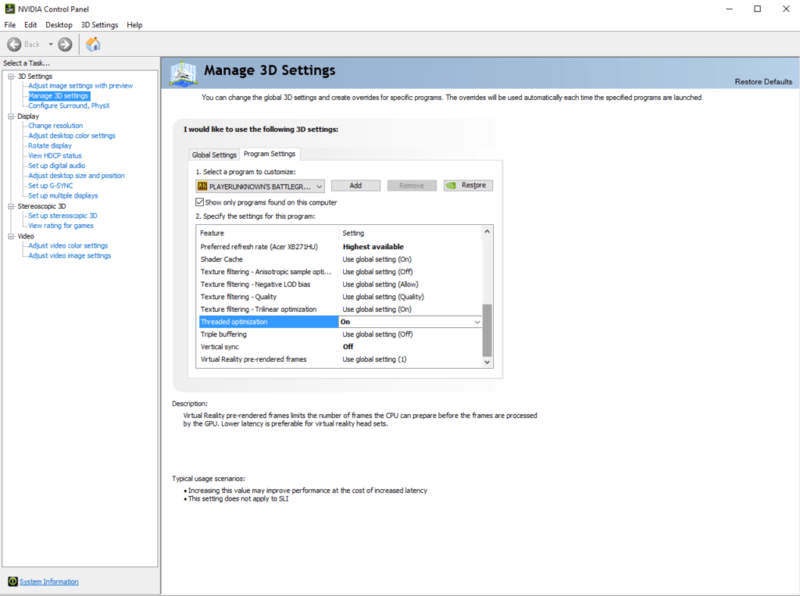 If you happen to use Discord, then ensure that you optimize it as well to boost your FPS in PUBG while Discord is running. You can also use CCleaner – even the free version will do the trick just fine. After you’re finished optimizing your PC and PUBG, make sure to restart your PC. And you’re optimized! It’s pretty easy, right? 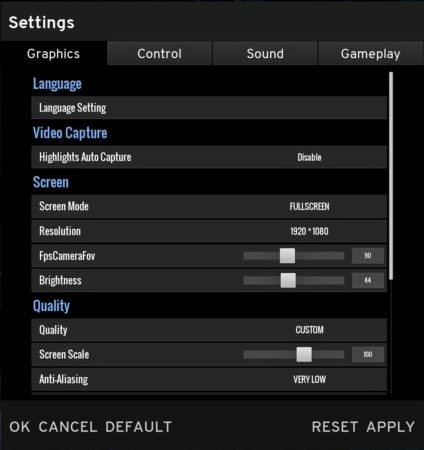 Make sure you comment down below if these settings helped you and if you enjoyed our take on the best settings for the PUBG third-person or first-person shooter game. 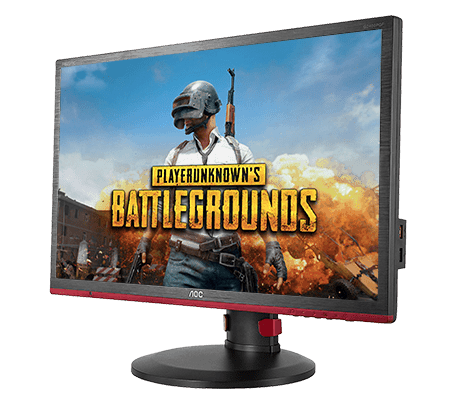 If you want to optimize this amazing game even more, then be sure to check out our ReShade guide for PUBG and our PUBG monitor recommendations!